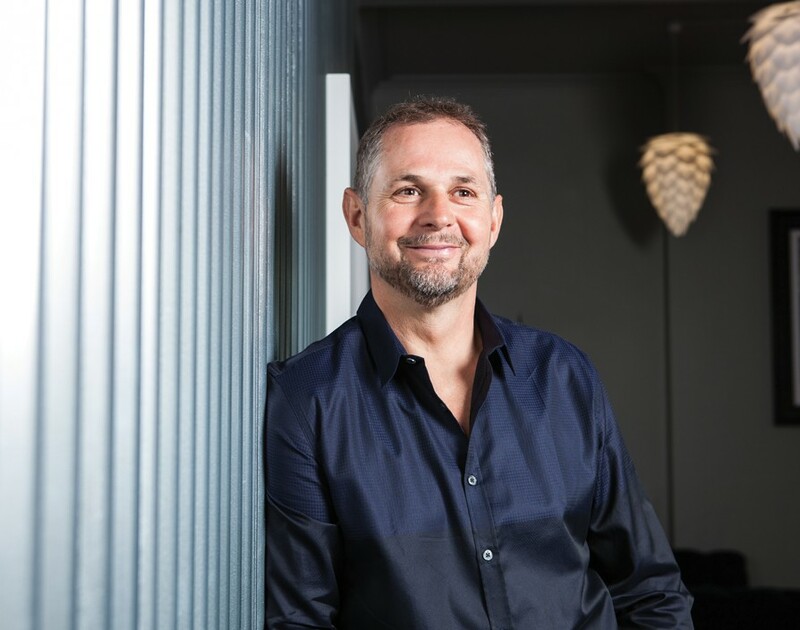 Even before Steve Bolton founded Platinum Property Partners and Platinum Business Partners, the property investment and e-commerce franchises, entrepreneurialism and property have long played a significant role in his life. Aged just eight, he was introduced to the stock market by his father, a former Lancashire miner turned professional footballer. “He gave me this little black book and he said ‘right, pick ten stocks’,” says Bolton. “It fascinated me that you could have the same amount of money, put it into something and see it go up or go down.” While he admits most of the stocks he picked dropped or went bust, this interest in investing and speculating was cemented at age 11 when his parents bought a block of flats to rent out as a house in multiple occupations (HMO). “Seeing them take that entrepreneurial leap and invest their life savings in a property business had quite a forming effect on my entrepreneurial career,” Bolton says. In light of this, it’s not surprising that Bolton decided to leave school and enter the world of work. “The good thing is that my parents encouraged me to get on with it,” he says. “My dad said: ‘You’re on your own – you’ll have a roof over your head but as soon as you leave school there’s no money.” After a fairly inauspicious start working in a greasy spoon on Bournemouth seafront and stacking shelves in a supermarket, Bolton got his first big break when a woman in his mother’s hair salon revealed she was on the hunt for someone to help out at her outdoor pursuits centre down in Lyme Regis. “I had an interview after she had her hair cut and literally the next day I packed my bags,” he says. Before long, the short-term position had become a two-year apprenticeship and Bolton quickly began rising through the ranks, eventually finding himself responsible for building out the activity department at the age of 19. “I was almost what they call an intrapreneur,” he says. “At the time, they were only doing a couple of outdoor pursuits and I grew that whole division to the point that it was generating really significant income.” By this time other players in the industry were clearly starting to sit up and take notice: in 1992, Bolton was headhunted to build a new national outdoor pursuits centre, something he took to with gusto. “I built that right from the ground up, which gave me a taste of starting a business,” he says. But while providing rope-based recreation for consumers proved lucrative, it was when Bolton noticed all the large corporates clustered around Wokefield Park in Reading that a new opportunity presented itself. “It was like a permanent training centre for big companies like British Airways and Rank Xerox,” he says. “And alongside their management training, they were looking for other things to do.” Realising that a high and low rope course would provide a great venue for company awaydays and team-building exercises, the entrepreneurs reached out to large corporates to see if they wanted to partner up on a new venture dubbed Vision Development Training. “We got a very long lease for two acres of woodland and a lake south of Reading, built the facility and started doing training and leadership development for big blue chip companies,” he says.